by The Mass. 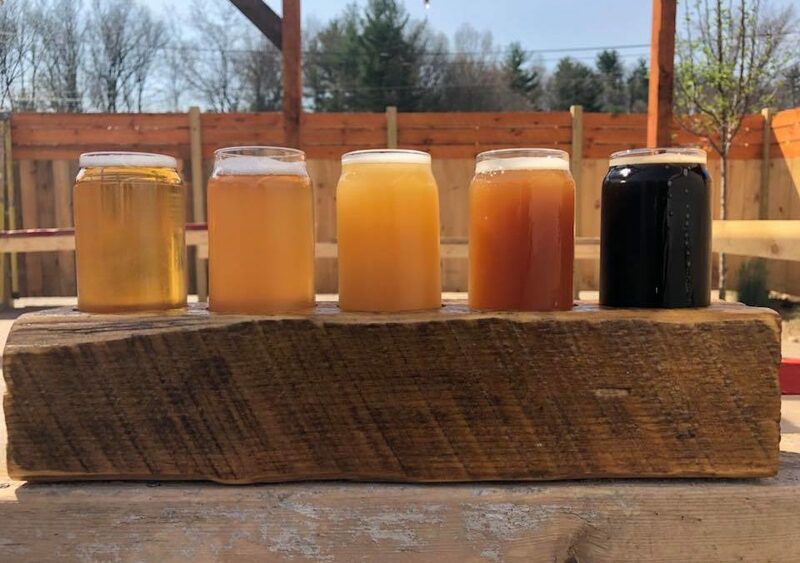 Brew Bros | Mar 13, 2019 | Berkshires, News, Western Mass. by The Mass. 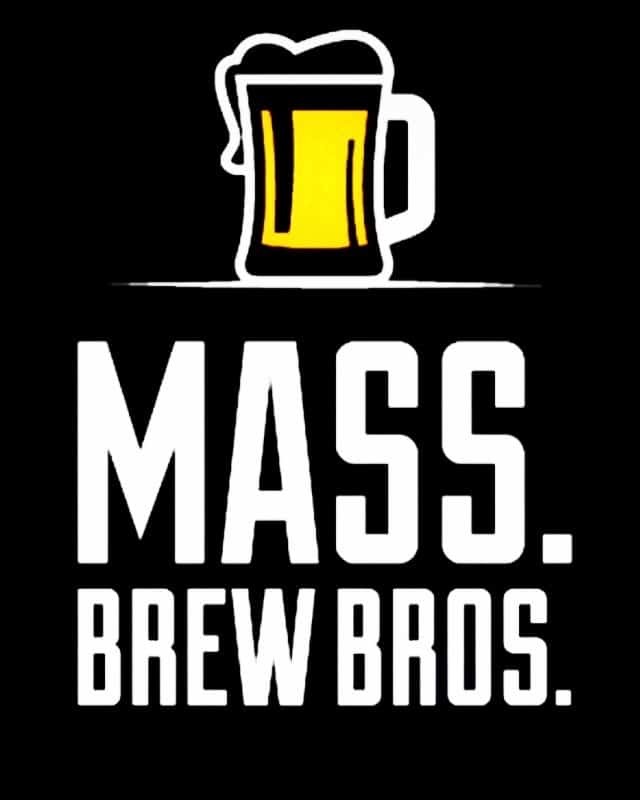 Brew Bros | Feb 28, 2019 | Berkshires, March Madness, Western Mass. by The Mass. 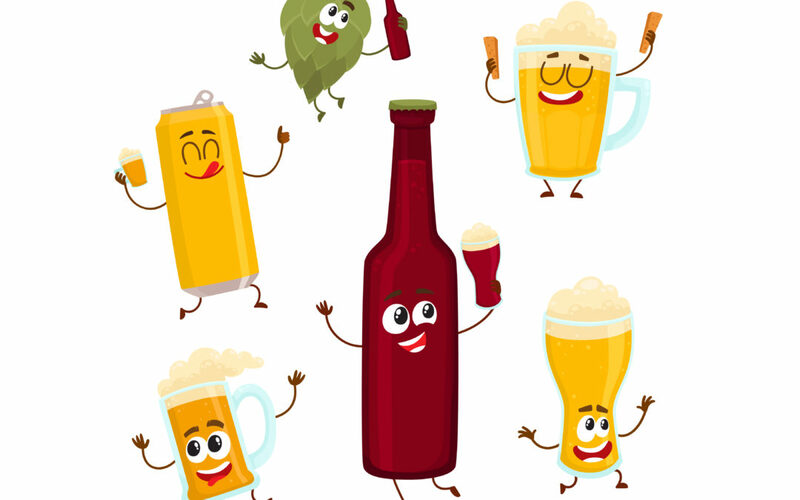 Brew Bros | Jun 20, 2018 | Berkshires, Blog Posts, Western Mass.